Explore the field of education. Five courses (20 credits) comprise the minor in Education. A minor consists of 20 credits in Education Department courses. 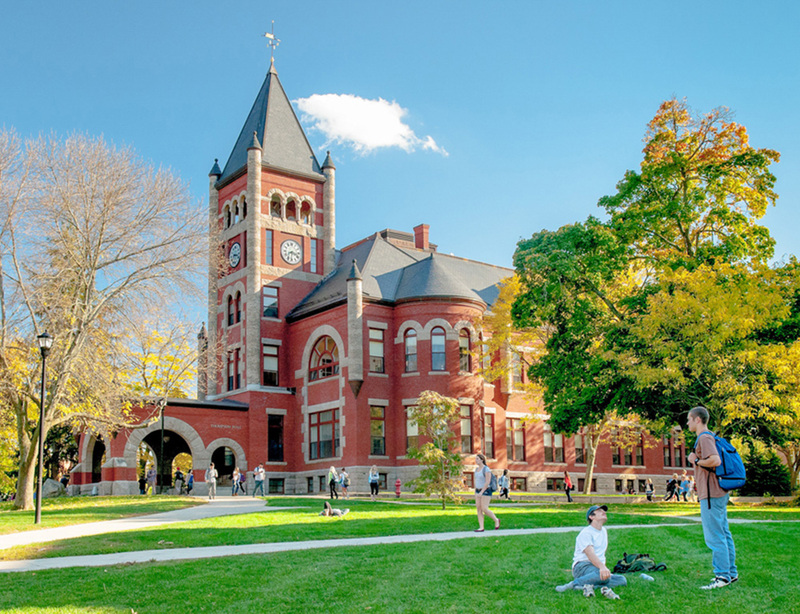 A methods course located in another department may be counted for four of these 20 credits (e.g., ARTS 791 or ARTS 792, ENGL 792, MATH 708, MATH 709, etc.). Courses used in obtaining a minor in special education cannot be used towards a minor in education. EDUC 500 Exploring Teaching can only be counted once (four credits) towards the minor. No more than two transferred courses in Education or a closely-related area from another college or university may be used towards a minor in Education. 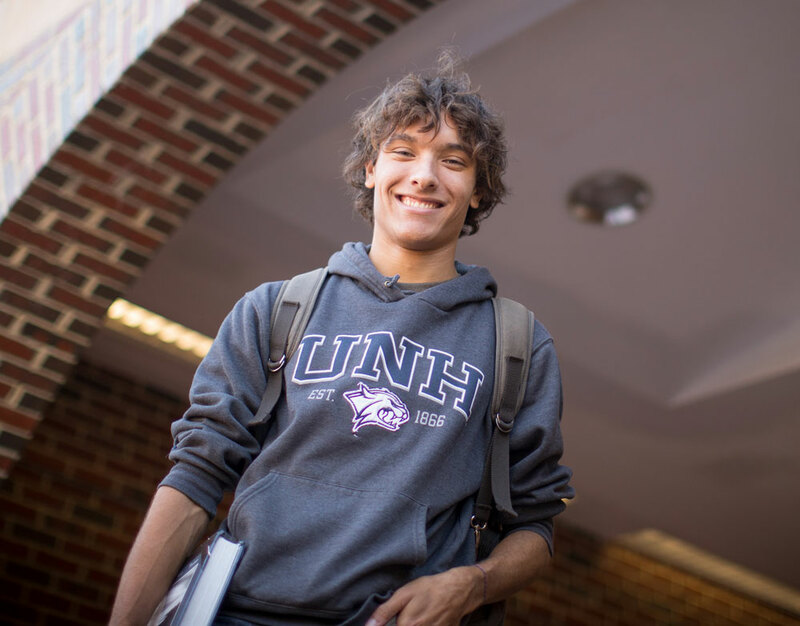 A three-credit course transferred from another school will count for three credits at UNH, not four credits.